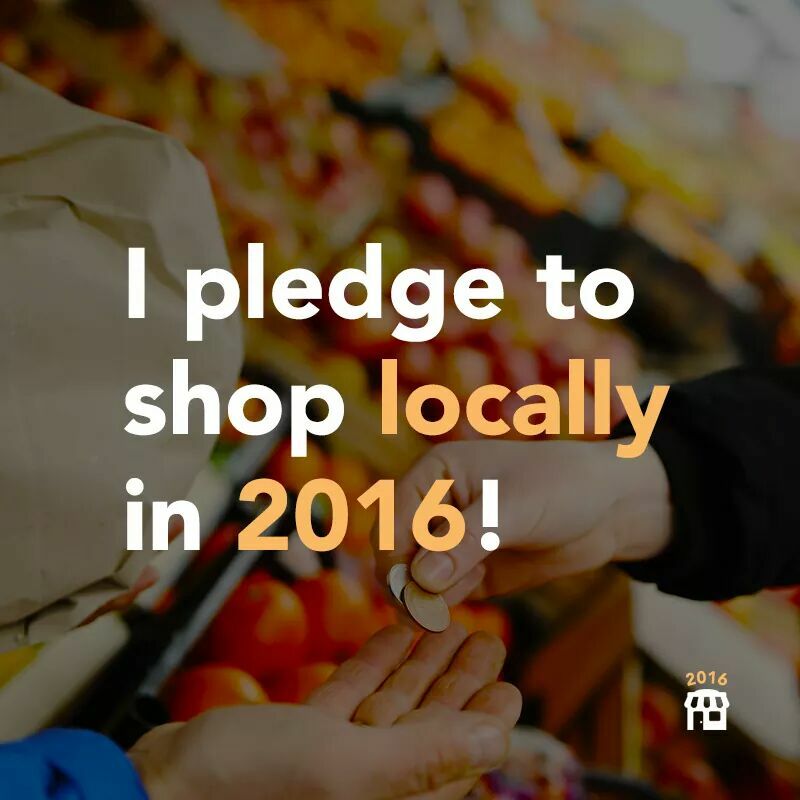 Make your pledge to Shop Local this year! Shopping local is something so many of try to do, and although it can be hard, it is so great for our local community. Make your pledge to shop local this year and help your local community succeed!